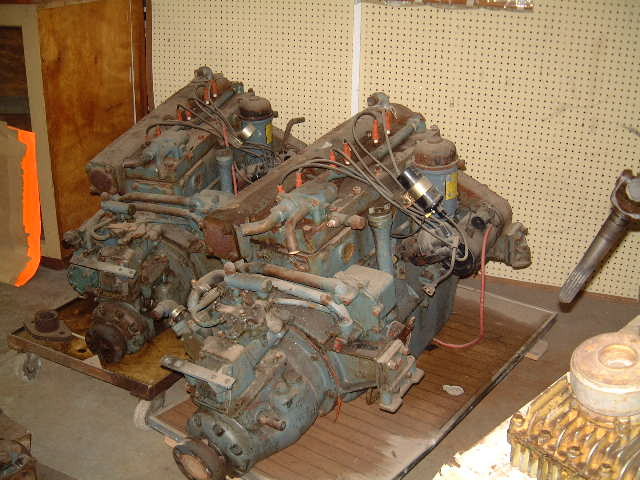 Details are deemed to be correctbut are not guaranteed and should be independently verified. 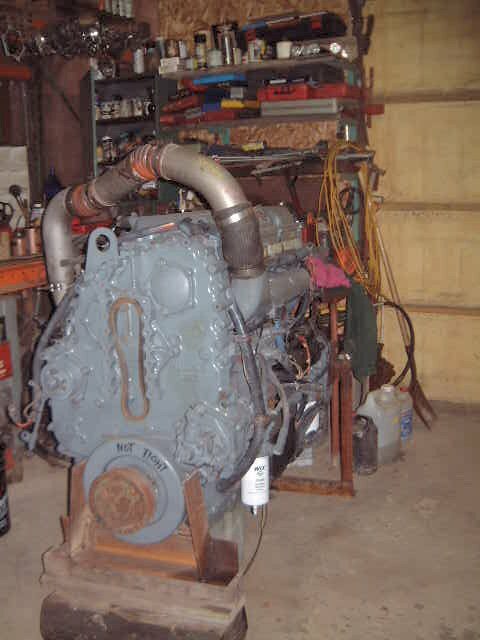 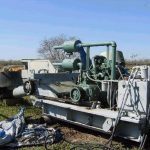 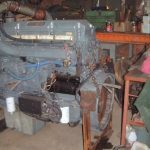 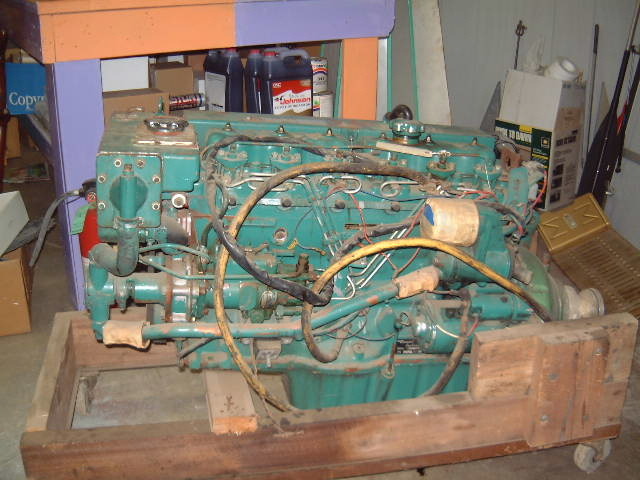 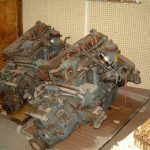 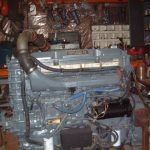 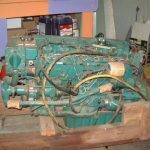 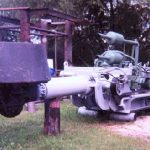 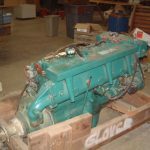 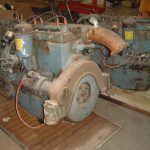 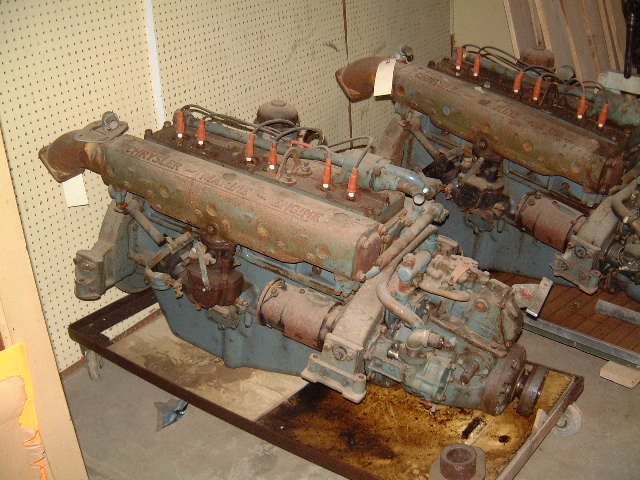 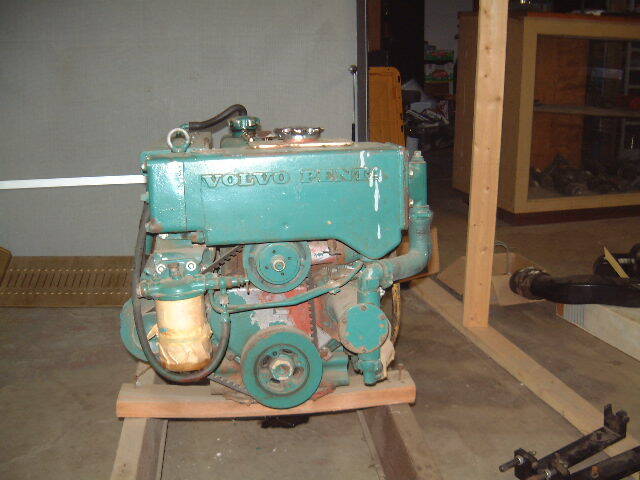 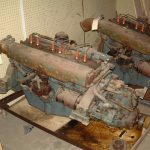 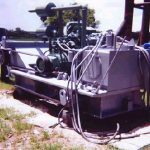 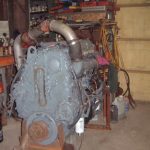 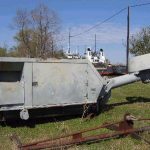 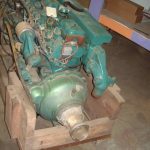 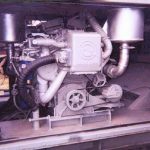 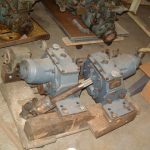 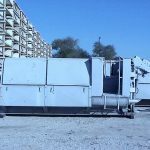 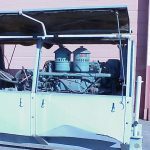 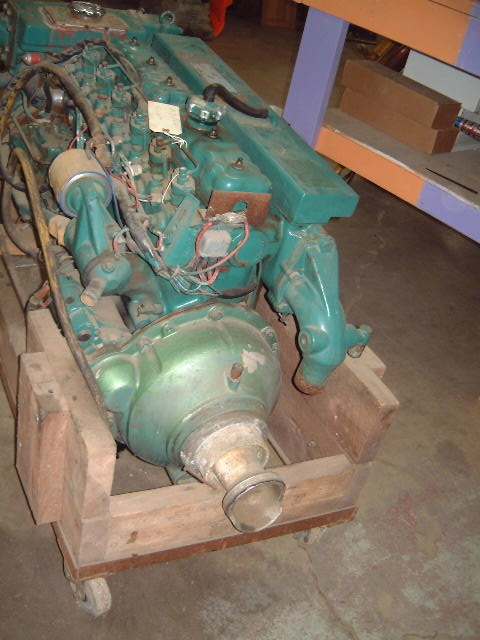 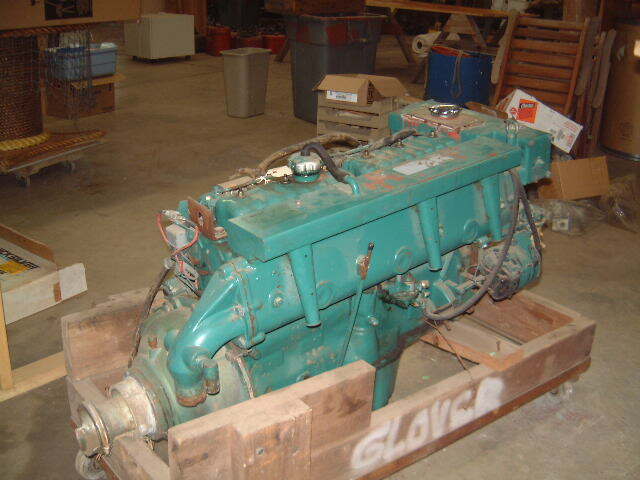 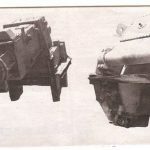 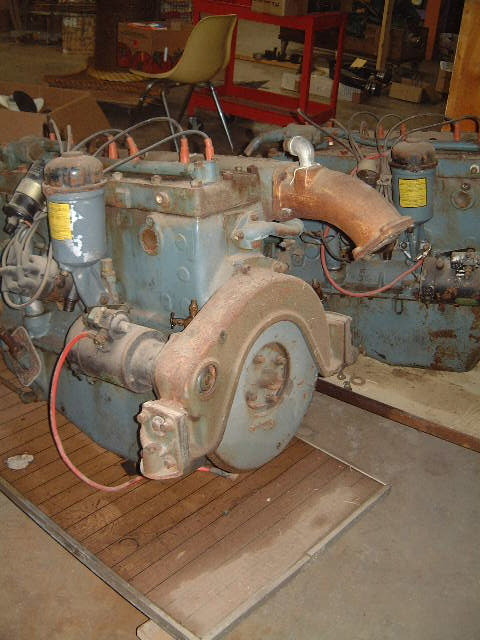 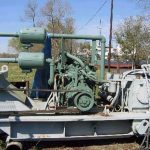 Used Detroit Diesel Engine for Sale. 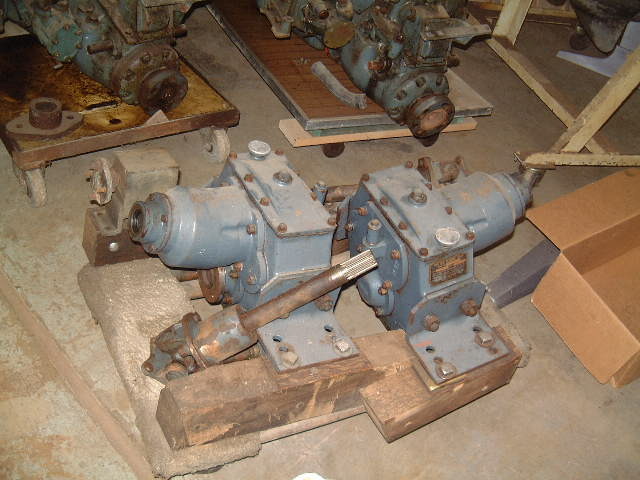 Details are deemed to be correctbut are not guaranteed and should be independently verified. 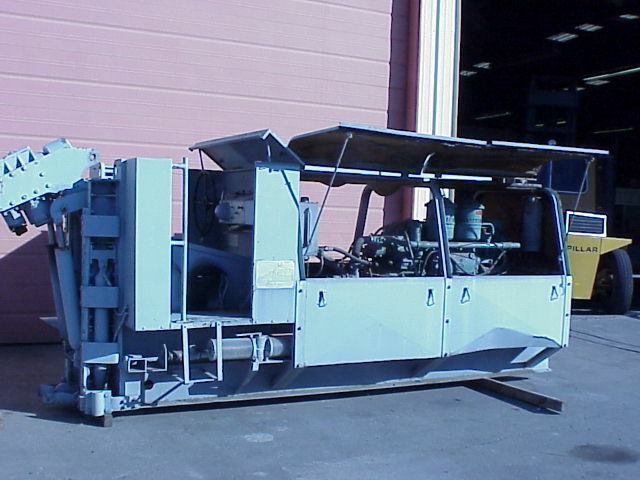 DESCRIPTION: Skid mounted, diesel powered, 360º steerable propulsion unit with tiltable outboard type foot. 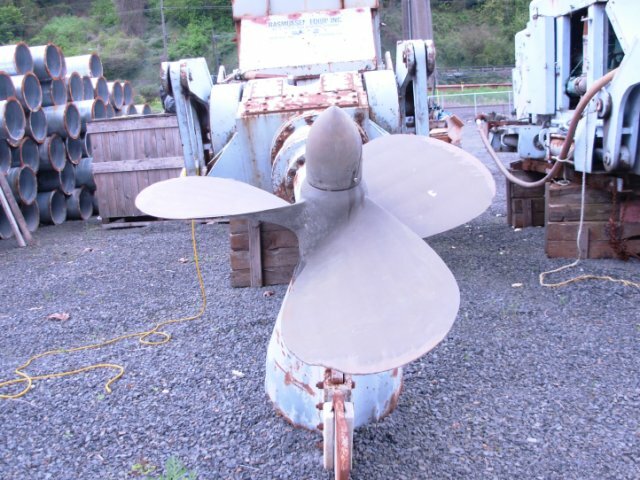 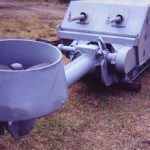 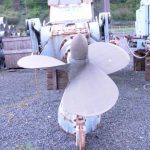 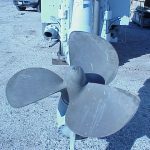 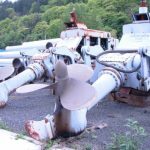 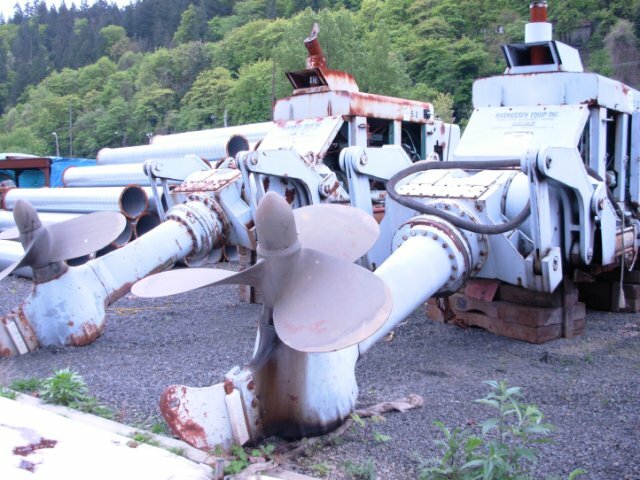 Power transmission is through a hydraulic clutch and then a beltdrive to the stern drive and propeller. 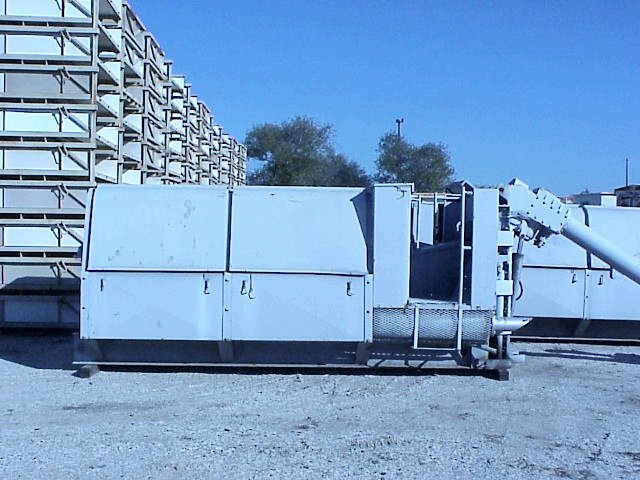 Currently set up for raw water heat exchange cooling system. 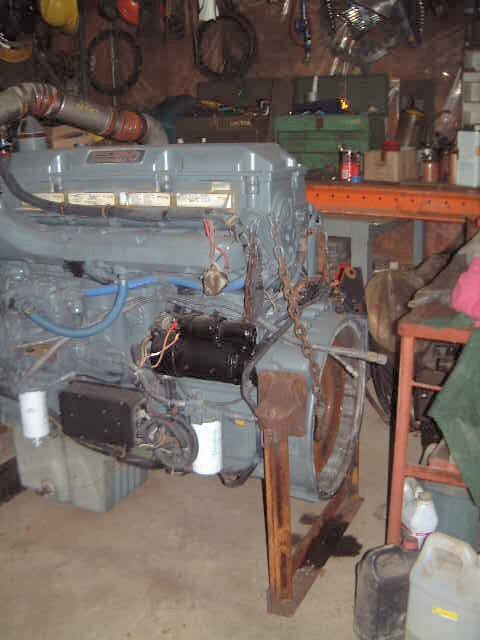 BUILT: 1984, one unit has been completely rebuiltin 2000. 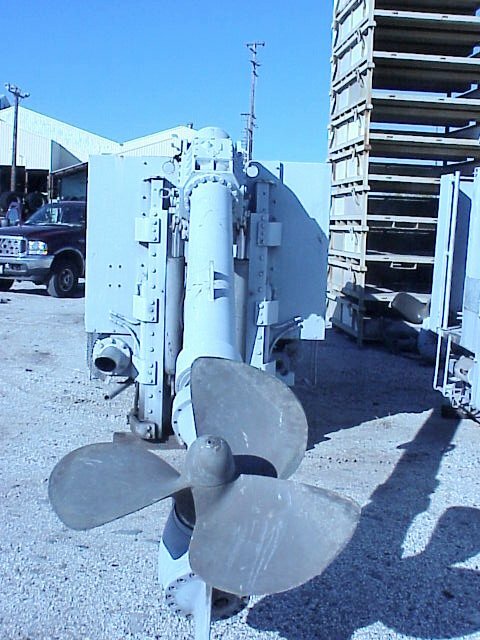 Originally built for U.S. Navy. 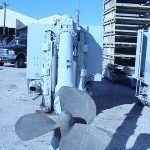 2nd reduction of 3:1 is done through the lower leg propeller shaft housing. 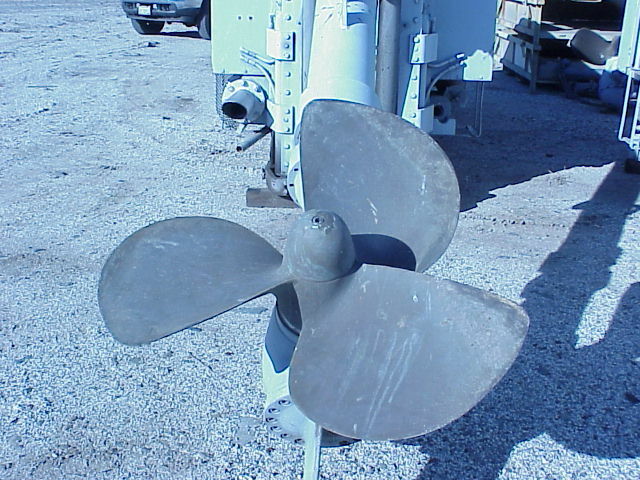 The propeller is housed inside a nozzle similar to a Kortz Nozzle. 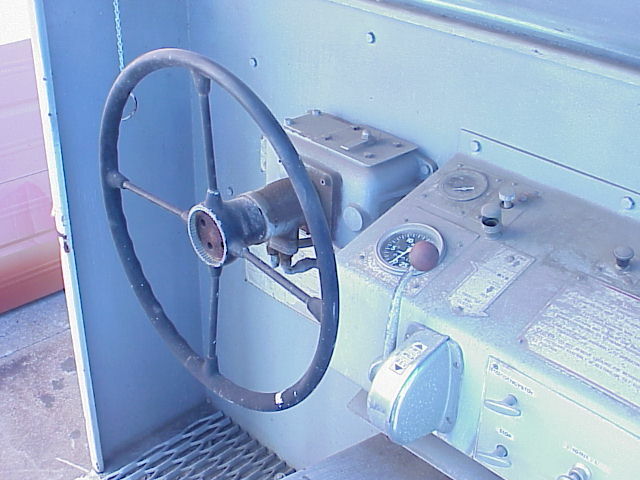 STEERING: Hydraulic. 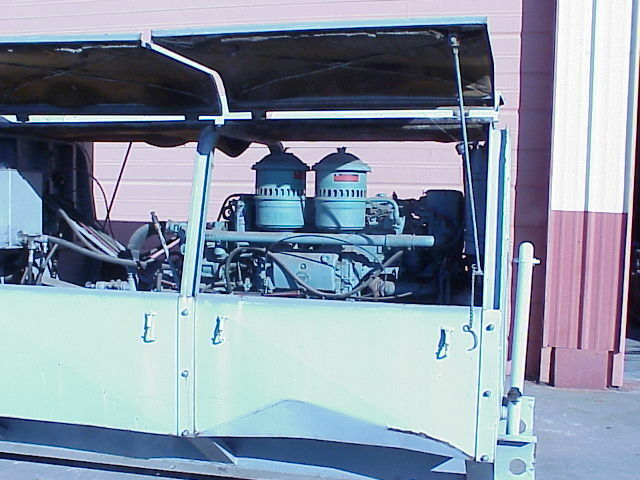 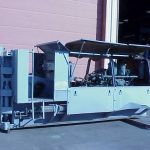 Powered by hydraulic pump mounted on the 6V-92 diesel engine. 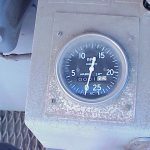 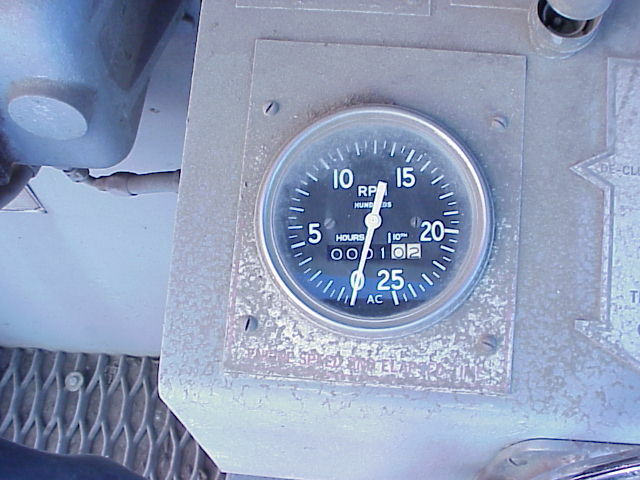 The steering controls on the used unitscan be mounted adjacent to the unit or in a remote location, such as the raisedpilothouse that is available. 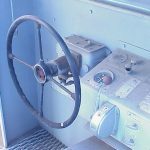 Steeringcontrols for the un-used unit are mounted on the unit itself. 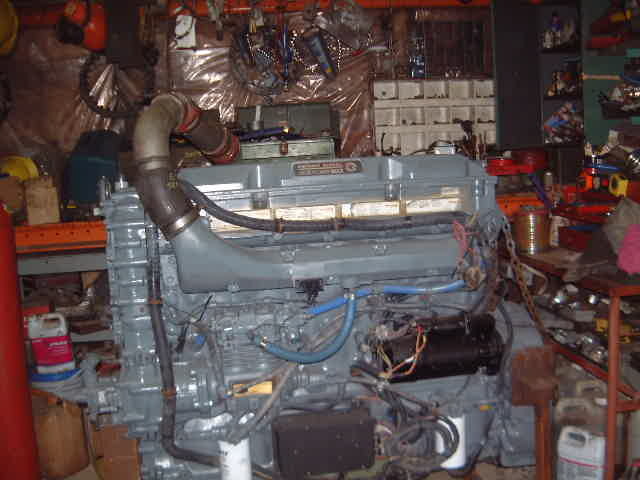 FUEL: 122 gal / built-in fuel tank mounted fwd ofthe engine. 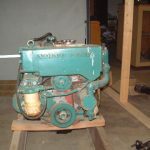 Specifications and availability are believed to be correct, but are not guaranteed.